Why is SEO Important for Your Brand? SEO is considered as one of the most critical steps for establishing a veritable online presence of a brand. SEO or Search Engine Optimization entails modifying webpages so that they can be readily discovered and indexed by various search engines. Read on to know why SEO is indispensible for digital marketing. Enhanced Visibility: In order to make your brand more visible on the internet, it must be subjected to SEO. As most internet users use search engines to navigate on the web, it is critical that search engine points them to your website. 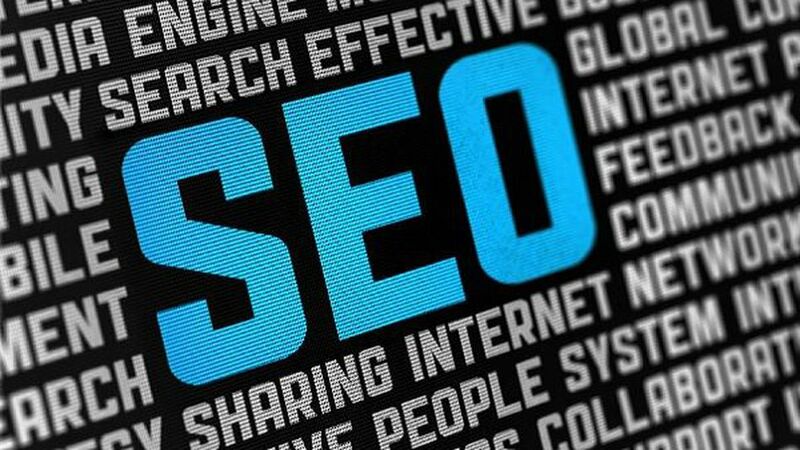 Sans SEO your website would be relegated to the last pages of the search engine results, where generally no one ventures. The main function of SEO is to enable people to easily find your webpage and therefore your brand. More Credible: Researches have shown that paid advertisements on the internet are often easily overlooked by people. This further makes SEO even more critical for building a brand. Top ranked results on a search engine seem to be much more credible to most internet users. As the listings on the search engines are unpaid, they naturally seem to be more genuine and relevant to the searched query. Sustenance: SEO can play an instrumental role in sustaining the brand and enhancing its life. SEO or organic traffic is not something that withers in a day or two. A comprehensive SEO can go a long way in maintaining a strong online presence for your Brand. In the simplest of words, SEO makes your brand more visible to and on search engines. In the contemporary realm where the virtual world radically influences the real world, no brand can sustain sans SEO.